Excuse the pun, we couldn’t resist! 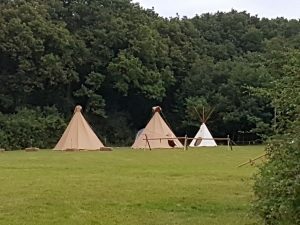 Here’s a sneaky peak at some teepees we made for the local Adventure Scouts which Scott’s daughter attends. It’s not every day you’re asked to make a teepee!